Your Presidential Private Jet Vacation is waiting to take you on a whirlwind adventure to a land unlike no other. 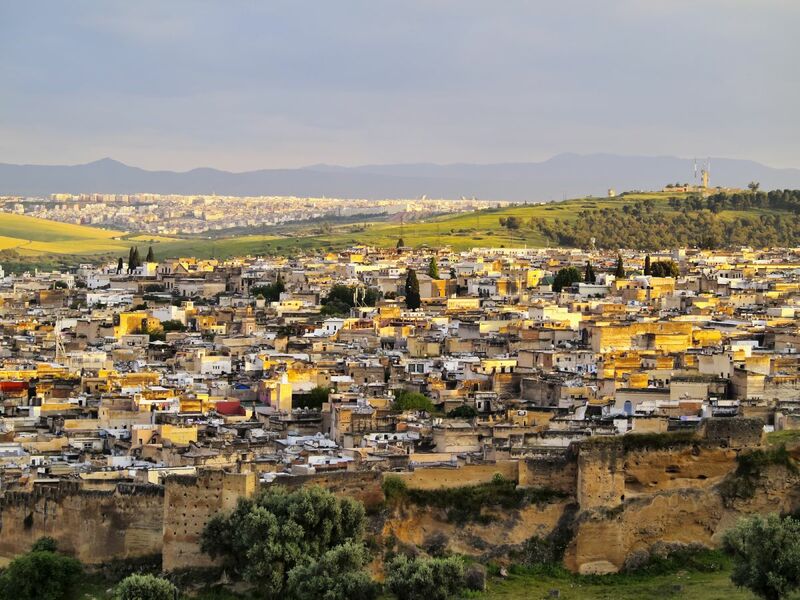 The vibrant city of Fez is over spilling with fresh sticky figs, Moorish palaces, medieval medinas and fabulous foundouks. 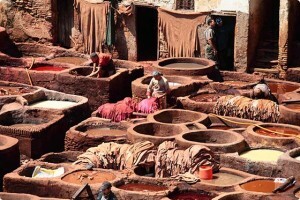 The ancient medina is the first place to see with its narrow winding streets, sun glazed cobble stones and artisan stalls. The famous souks and tanneries of Fez are also a must to explore, here you can select the sweetest infused honey and the softest tanned hide goods to take back home. Listen to the melodic call to prayer that sends its musical notes out over the rooftops of Fez at the magnificent Palais Sofitel Jamaï. 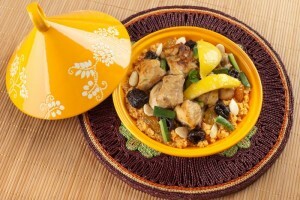 Indulging in Moroccan cuisine can be at its best in Fez, and those wanting to learn the secrets can take a class in making a mouth-watering tagine to impress your friends at your next nomadic inspired dinner party. 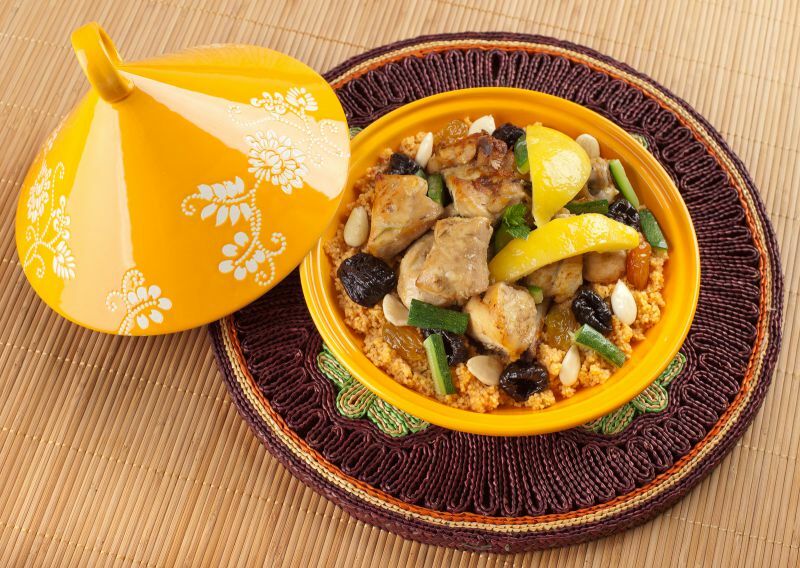 Tagine is a gourmet delight adorned with fresh market produce, royal colored spices, delicate dates and slivered almonds, all lovingly cooked in a traditional clay pot. Choose to spend a special night at the Riad Fez. Panoramic views of the Atlas Mountains, turquoise waters and lemon trees along with silk sheets and carved ceilings make for an enchanting stay. 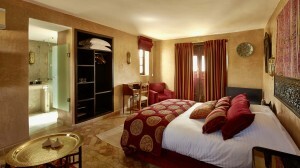 Slip back into the luxury of your private jet for a seamless journey to the magical domain of Marrakech. 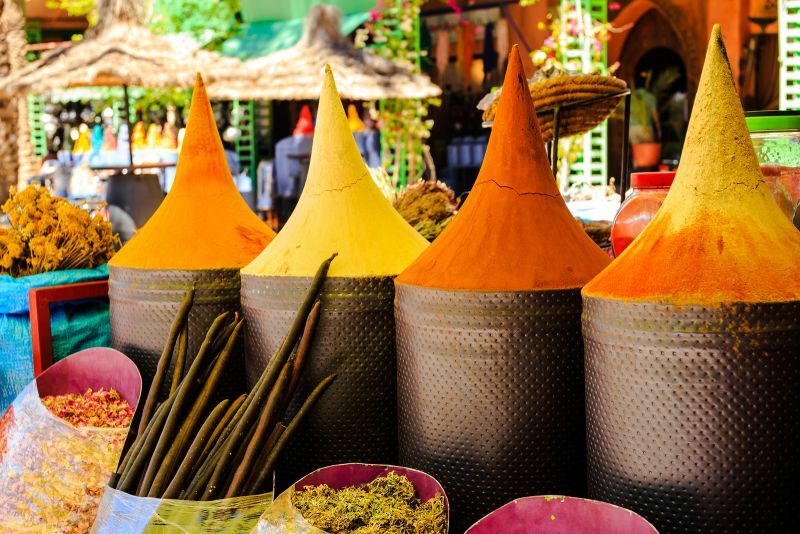 Marrakech is a memorable city still swathed in its ancient robes, the souks throb with light and sound and color, the sweet scents of rich spice greet you at every turn and the steam spills out of the heavy carved doors of the old world Hammams. 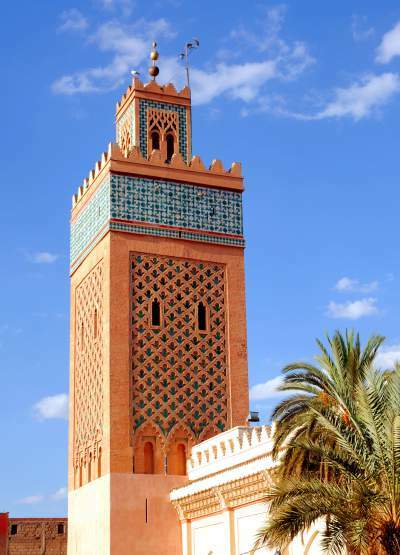 The Koutoubia Mosque is only a stone’s throw away from the labyrinth of the fabled Marrakech market and has minarets dating back to the 12th century with brightly glazed tiles and cool ornate interiors. 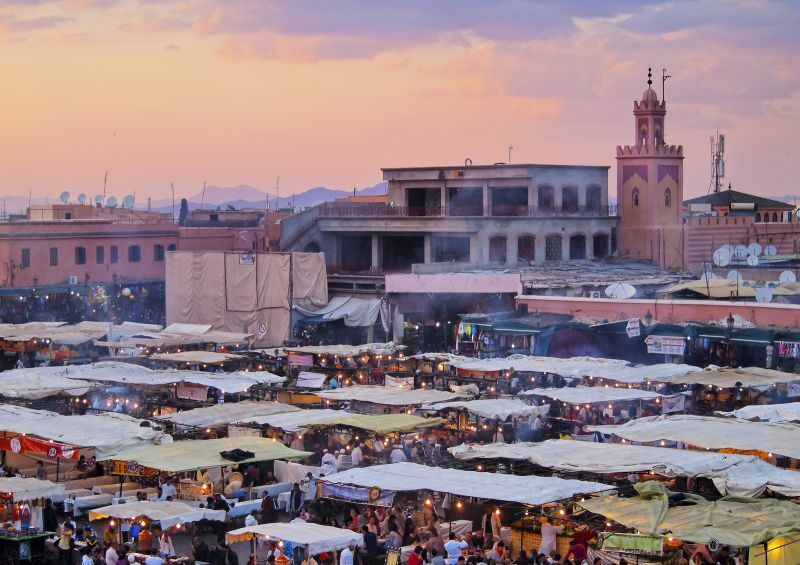 Visiting the market of Djemaa el Fna as the stars start to prickle in the sky is a sumptuous experience. Magicians, musicians and storytellers gather to entertain the hordes as the air ripens with the scent of homemade potions. 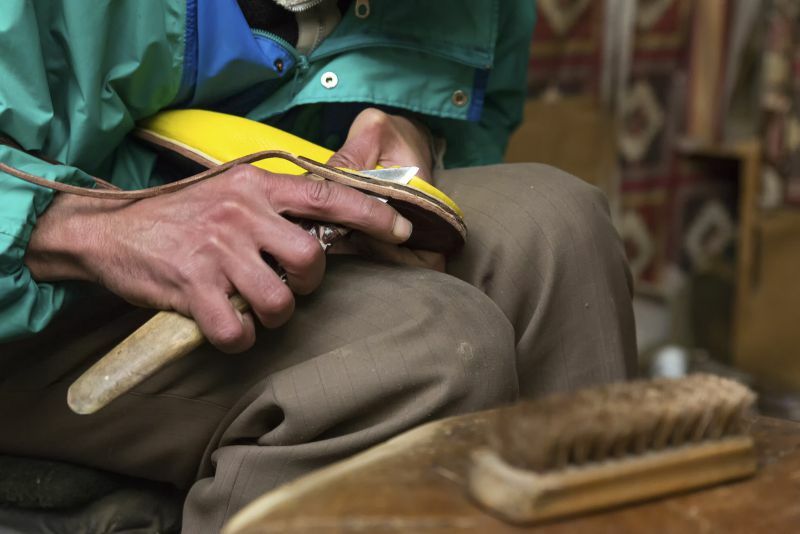 You can wander the rickety stalls selling everything from hand-woven rugs to tall silvery teapots, encapsulating jewels and even bleating livestock. 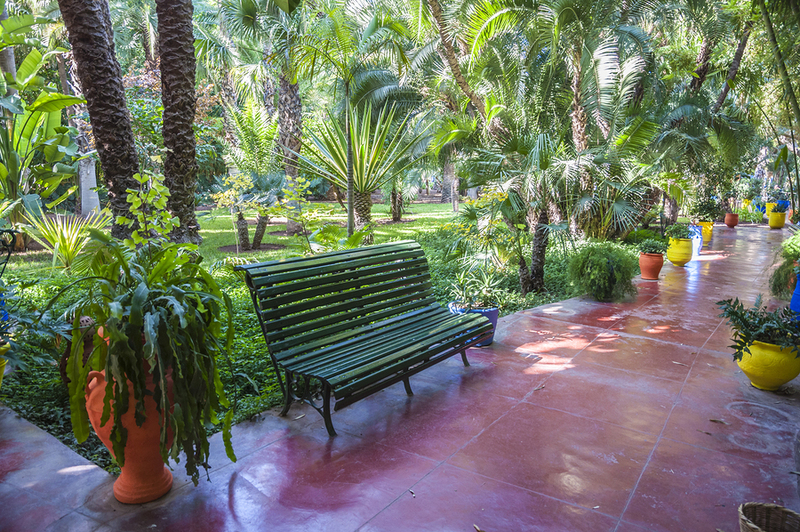 Those looking for an intimate retreat from the bustling city streets can breathe in the tropical aroma of honey flowing flowers at the Majorelle Gardens. Crafted with pure passion and restored under the patronage of Yves St. Laurent, you can listen to the bubbling streams and the fervent beating of bird’s wings as they flitter in and out as you watch the lotus flowers peel back their petals. Morocco is encased in mystery, magic and mayhem and for those who want to feel the glittering desert grains beneath their feet, lose themselves in the maze of Marrakech and sip soft mint tea amidst the ancient façades of the old city, this exotic nomadic getaway offers the very essence of true discovery.